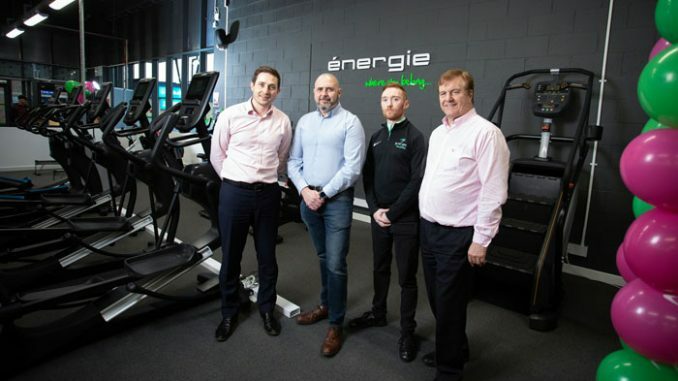 Stessa Leisure continues its expansion plans of establishing a portfolio of énergie fitness clubs across the North East, by opening a new Stockton site, following successful acquisitions of three gyms over the last few years. The énergie Fitness club offers its members state-of-the-art facilities including an exclusive new training concept called ‘The Yard’, a fitness playground, which involves high intensity classes. The aim is to help its members develop new life style habits to achieve their personal fitness goals. 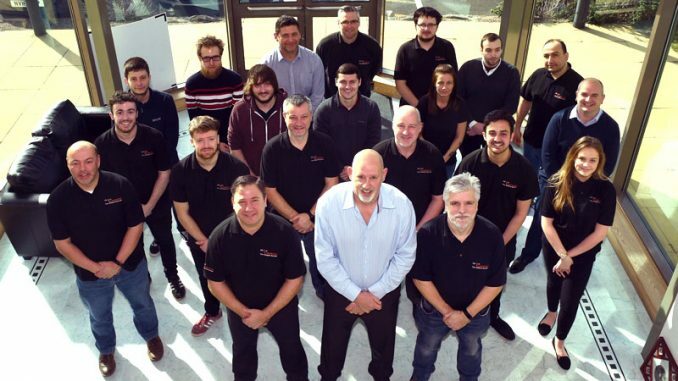 Adam Thompson, founder of Stessa Leisure, said: “With the growth of our current memberships across our existing sites, we were looking for a further opportunity to expand our presence across the region and we identified Stockton as a target site, and we feel it brings a unique offering to the area. Andy Bennett, club manager at the Stockton site said: “This new gym concept brings together the combination of a welcoming and supportive environment which is suitable for both beginners and advanced fitness enthusiasts. 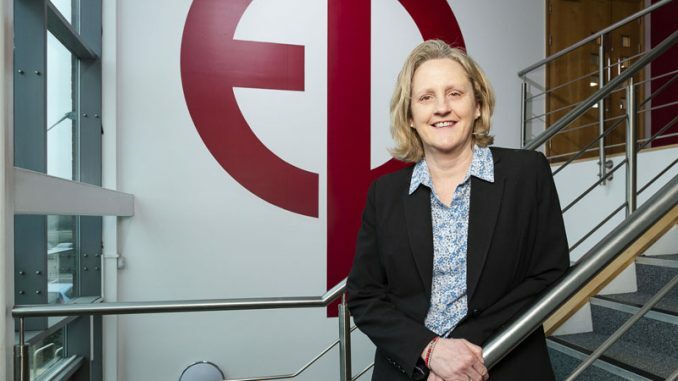 Stessa Leisure was advised by commercial law firm, Square One Law. 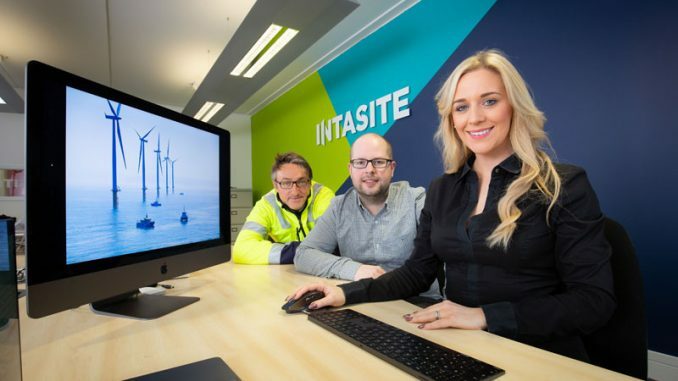 • Pictured above (left to right): Philip Stewart, solicitor at Square One Law, Andy Evans, director of Stessa Leisure, Andy Bennett, club manager of énergie Stockton and Ian Gilthorpe, senior partner at Square One Law.